The bluegrass super group Songs From The Road Band will be playing tunes from their latest Road To Nowhere and our friends from Knoxville, TN, the Black Lillies, will be showcasing their evolution into a full-blown rock band when they play songs from their new album Stranger To Me. Sunday with Kim Clark at 7pm. We've got bluegrass all the way from Ontario, Canada in a session with the Slocan Ramblers, who were in the area last month for Jam in the Trees. 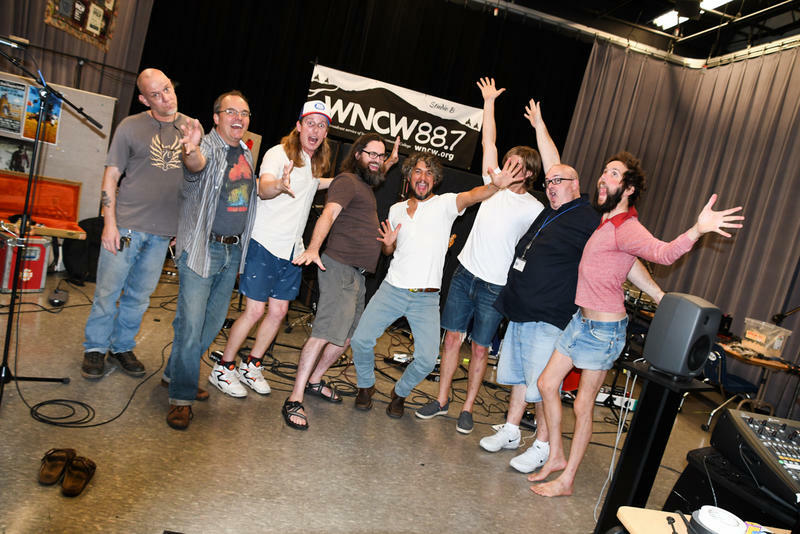 Reed Turchi and the Kudzu Choir were at Jam in the Trees, too, and they joined us in Studio B to play tunes from the new album Just A Little More Faith. 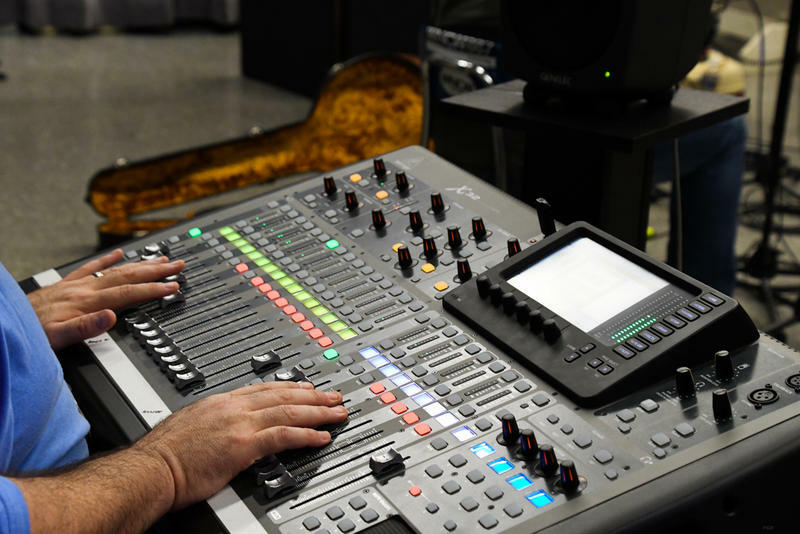 Join Kim Clark this Sunday at 7pm for Studio B Rewind. Take a stroll and enjoy some music from the roots up today including tunes from Wood & Wire, the Kruger Brothers, Ray Cardwell, Mile Twelve and more. 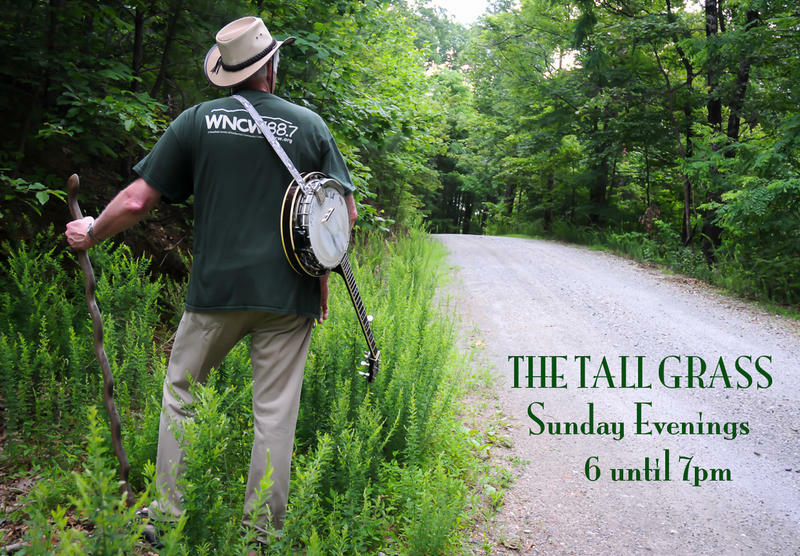 Join Host Joe Greene for a Sunday stroll through The Tall Grass on the second day of fall 2018. 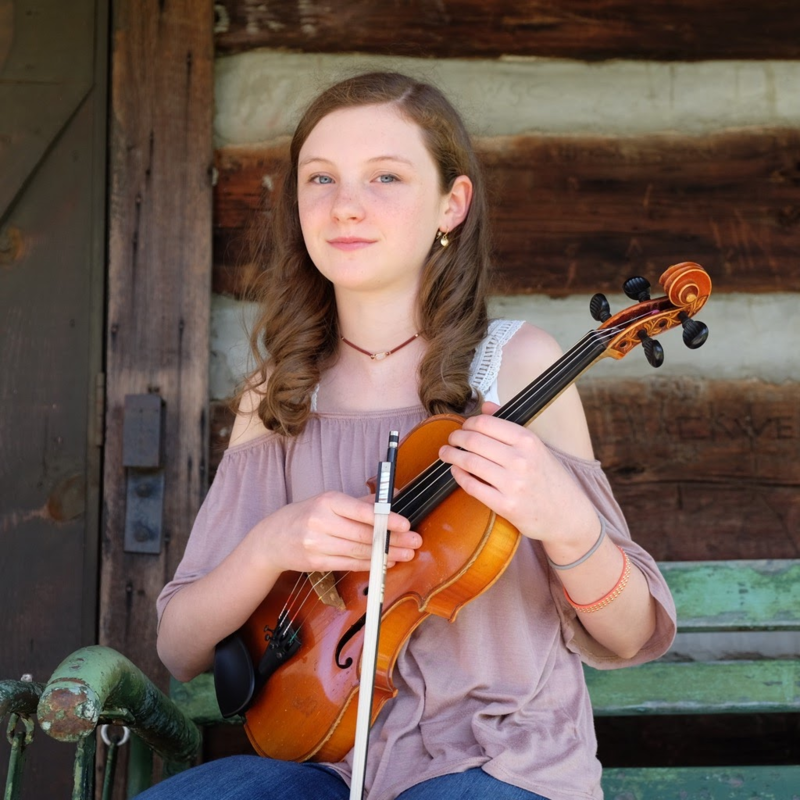 Lillian Chase is a 14-year old old-time and bluegrass fiddler and ballad singer with an album produced by John Doyle. 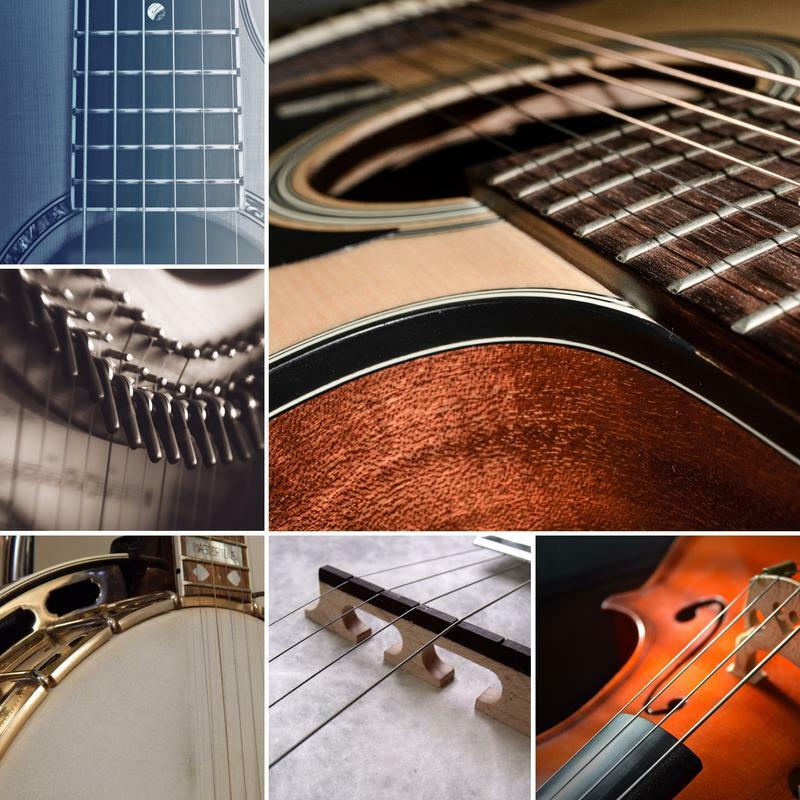 The 6th generation native of Western North Carolina found the fiddle at the age of 6, and has a strong interest in the local and regional old-time music that goes with our mountain history. This spirited youngster also plays the stand-up bass, and enjoys playing classical violin in one of the Asheville Symphony Youth orchestras. Lillian appeared at Merlefest 2018 and also performed in Marion, Va.